Fremont, Neb. – Two new Fremont-area advocates have joined the Community Health Charities of Nebraska (CHC-NE) State Leadership Council: Tom Reilly, Midlands University and Chairman of the Great Plains Athletic Conference AT Committee, and Peggy Kennedy, retired from Fremont Health and Advocacy Chair for Arthritis Foundation. Reilly and Kennedy will join the other State Leadership Council members and focus their efforts on promoting and supporting CHC-NE’s 22 member charities in the Fremont area as well as across the state. 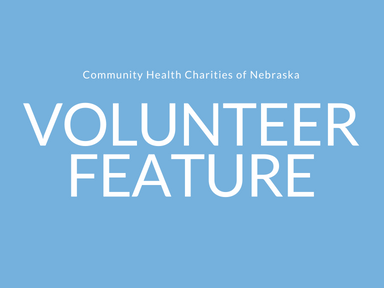 “Community Health Charities of Nebraska is an outstanding organization that supports a very diverse population. I am honored to be a part of this team,” Reilly said.